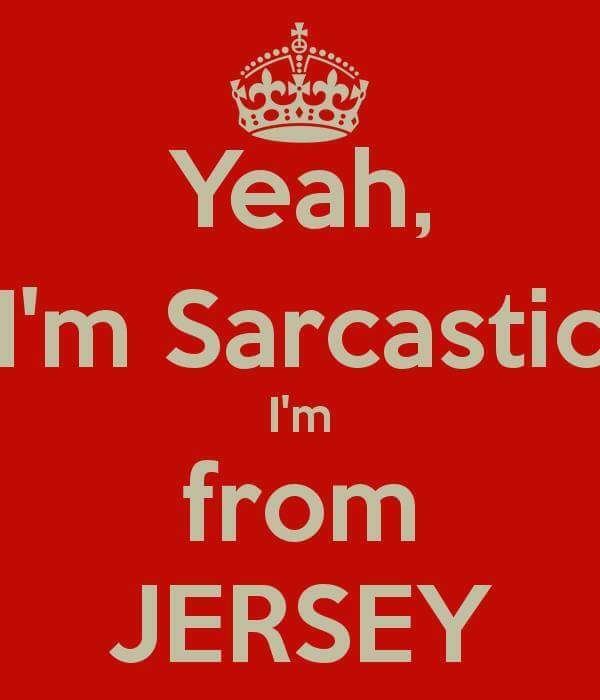 Don’t ask a Jersey Girl a stupid question..
Yeah, me too. Trying to change that. Oh well, ain’t working. Copyright © 2019. 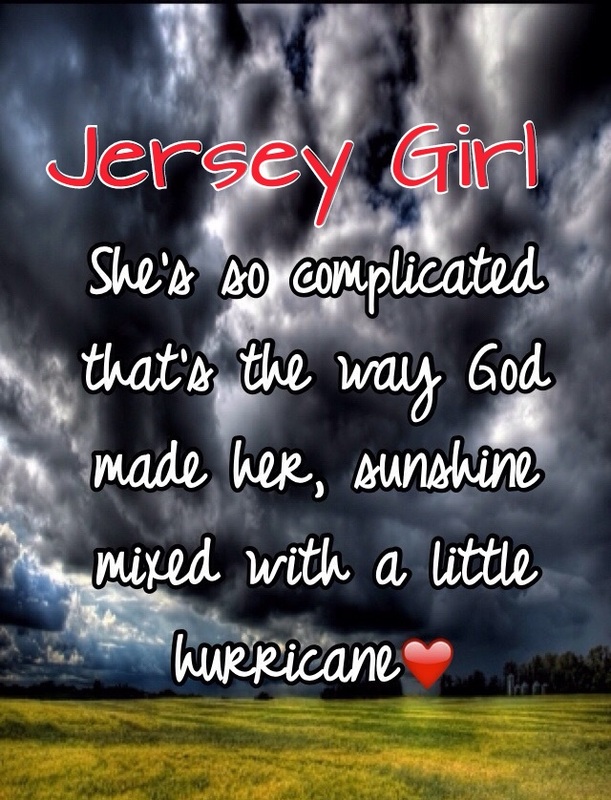 Created by NewJerseyGirls.